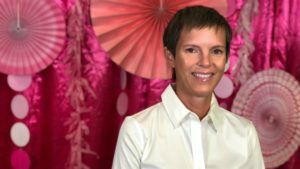 Tracey Warren-Hein is a wife and a mother. She is also a breast cancer survivor and tissue recipient. In summer of 2017, Tracey was busy living life with her husband and two boys, 6 and 8. She was having sweats accompanied by tender breasts, but dismissed it as pre-menopause symptoms. Her intuition took her to the OB-GYN, where she was told to get a mammogram to put her mind at ease. Then she had an ultrasound and biopsy. In August 2017, she was diagnosed with breast cancer. Doctors originally told her that the cancer was curable and she wouldn’t need to undergo radiation and chemotherapy. After a double mastectomy, the cancer was found to have spread to multiple lymph nodes. During her mastectomy reconstruction, she received tissue from two tissue donors. 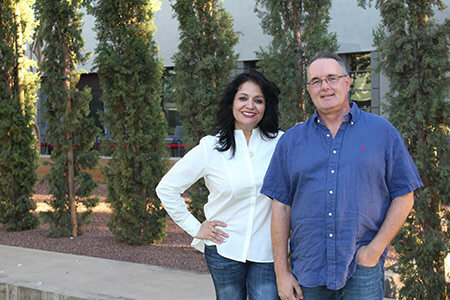 It wasn’t until after her procedure that she realized donated tissue was helping her heal. 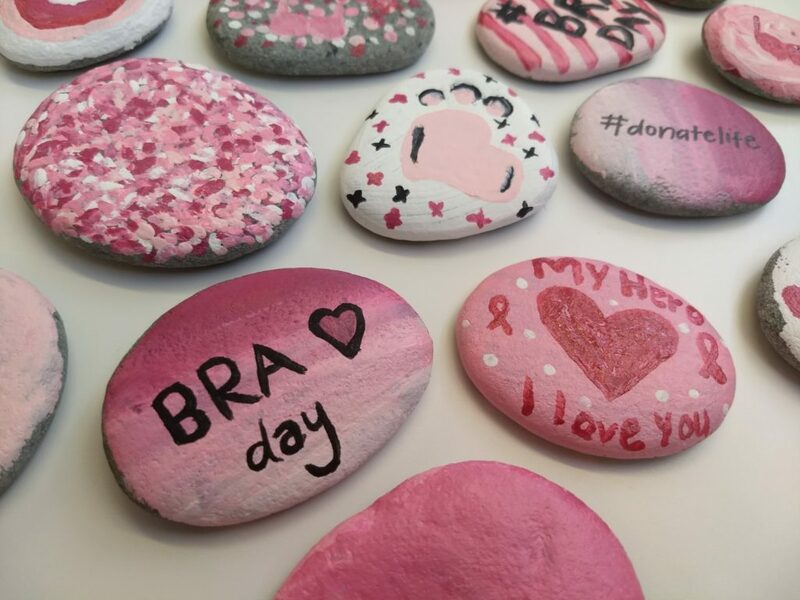 Donor Network of Arizona (DNA) celebrated Breast Reconstruction Awareness (BRA) Day Oct. 17 to emphasize the importance of tissue donation in the reconstruction process and honor those who have battled breast cancer. There were crafts, treats and a photo booth for DNA staff to enjoy. The objective of BRA Day is to educate women and others about the options for reconstruction following mastectomy. Only 23 percent of women know the wide range of breast reconstruction options available to them, whether they want reconstruction or not. Breast reconstruction is not just about appearance, but also helps some women feel whole again after mastectomy. The goal is to give women hope in some of the hardest times of their lives. Since September 2017, Tracey has undergone chemotherapy and radiation. The support of her family and friends put her mind at ease and helped her through treatment. In June 2018, Tracey had reconstructive surgery. Although Tracey was initially unaware of the gift of tissue donation, she is grateful for the donors who helped to heal her. “I have always been an organ donor, but I never imagined I’d be the recipient of such a precious gift. Organ donors are making recipients stronger in body and spirit,” Tracey says.